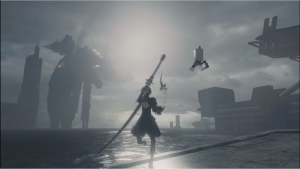 2B is coming to the Xbox One on June 26th, 2018, with the NieR: Automata “Become as Gods” edition. 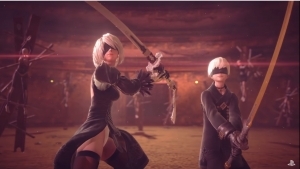 It features the “Revealing Outfit” costume for 2B, 9S’ “Young Man’s Outfit”, and the “Destroyer Outfit” for A2. 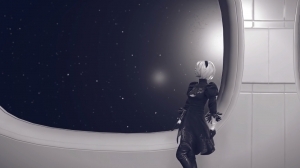 You can wear them once a set of sub-quests are complete in the DLC from which they came.